Bluepoint Games’ is easily best known for the stunning work on remasters for more than a decade, including standouts God of War Collection, Metal Gear Solid HD Collection, and Uncharted: The Nathan Drake Collection. 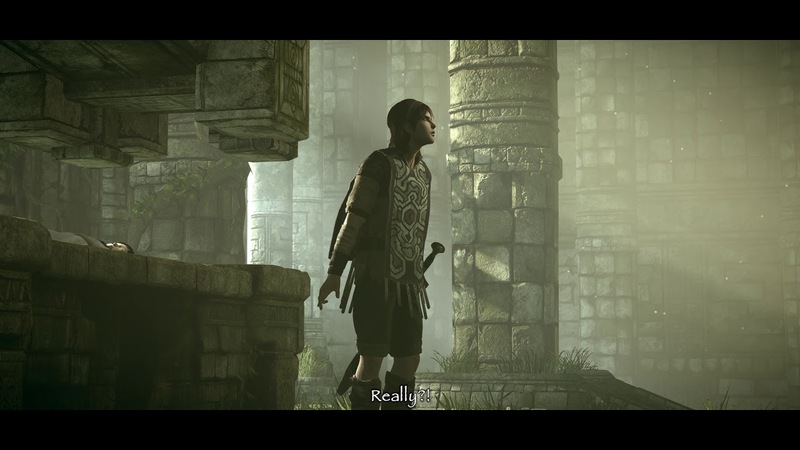 Most recently, the studio released Shadow of the Colossus, a full faithful PS4 remake of the PS2 original (which is the second time Bluepoint has worked with the game, first being the Ico and Shadow of the Colossus Collection). According to comments at GDC, the next Bluepoint game might not be a remaster or a remake, but a complete re-envisioning of a classic. We called Shadow of the Colossus as near-perfect as a game can get, so if Bluepoint is going “well beyond” what they thought was possible with that masterpiece, then I can’t wait to see what they are coming out with next. Right now, it’s unclear if this re-envisioning will be to the extent of Resident Evil 2, with some moderate changes from the original while retaining the tone and intent. It stands to reason that would be the next step beyond a remake, but we’re going to have wait a little bit longer before we hear anything more about their re-envisioned classic.